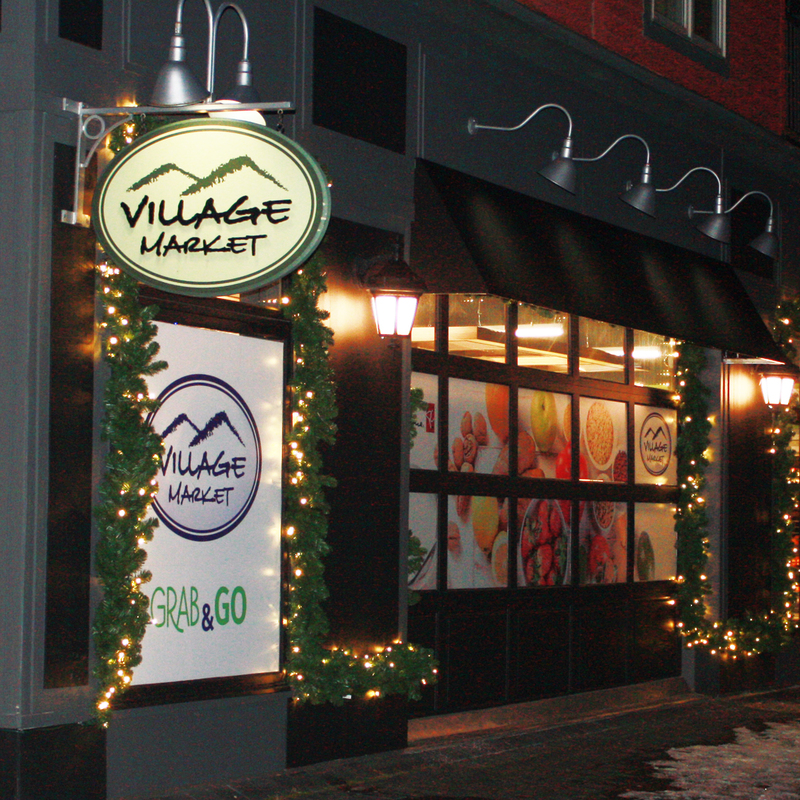 Village Market at the Blue Mountains – Our Grand Reopening Saturday, Dec. 1st. Reno’d and Ready to Go! 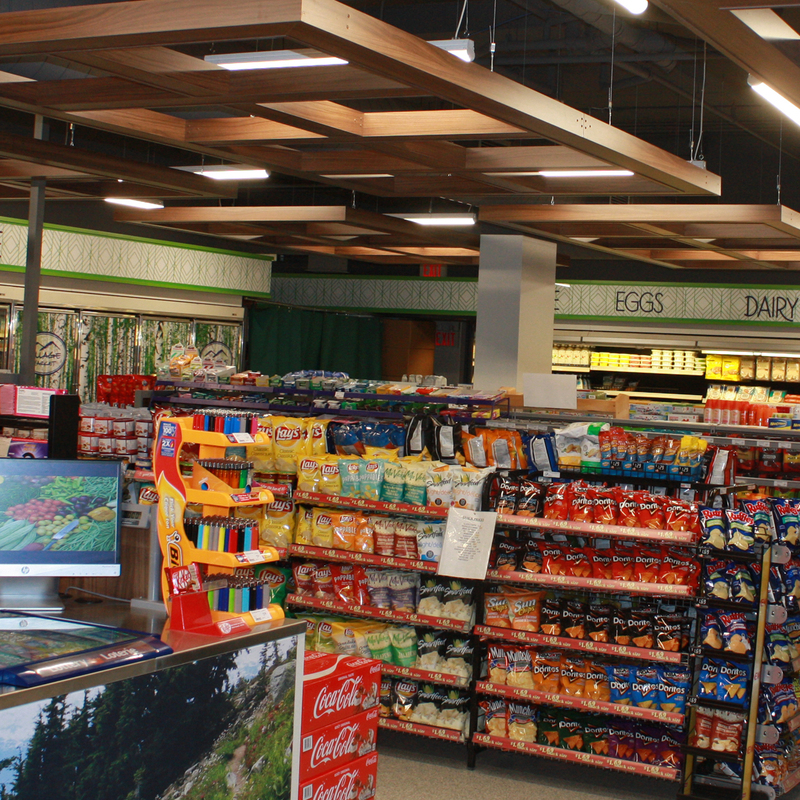 Village Market at Blue Mountain Village has a fresh, new look. Our bright, modern space is fully stocked with the everyday and last-minute things you may need. 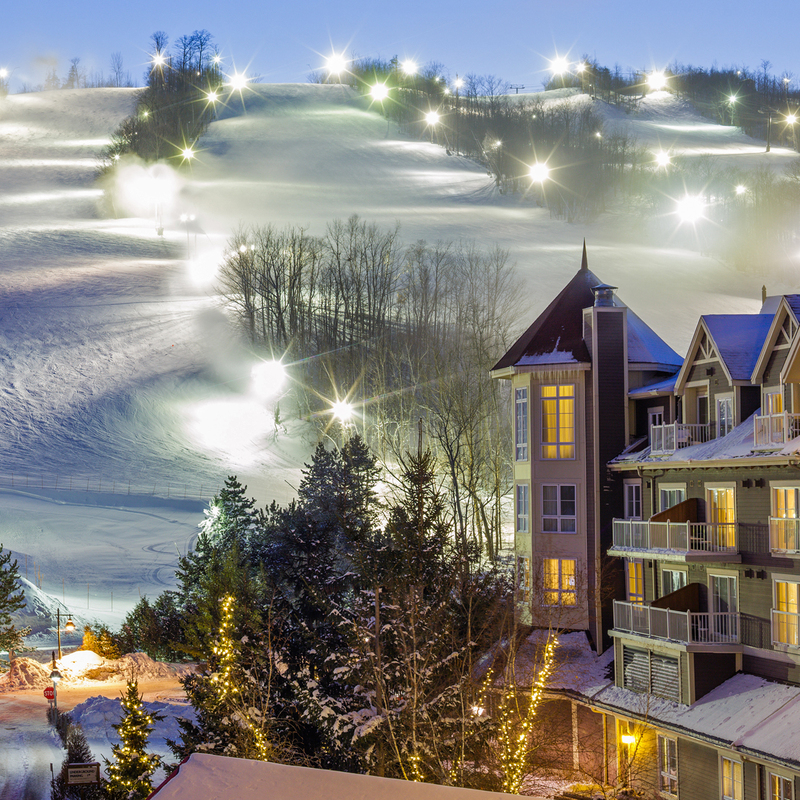 Spend more time on the slopes and enjoying the village. Get in and out in a flash with our Grab & Go selections. 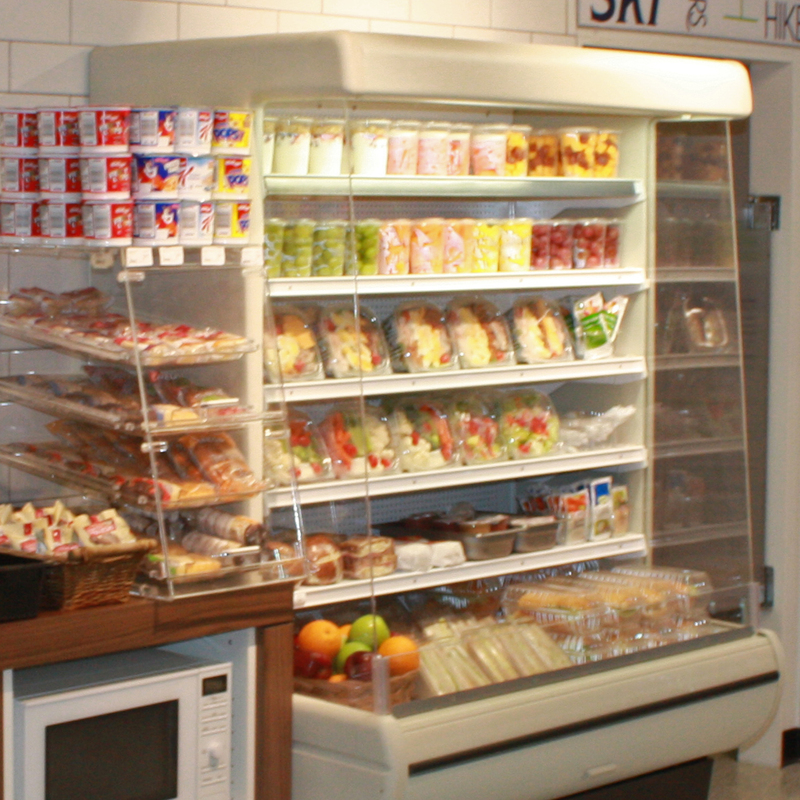 Savory sandwiches, artisanal salads, oven-baked goods and fresh cut fruit salads are regularly stocked for your selection. Pair with the best cup of coffee in town, or choose from our large selection of cold beverages. 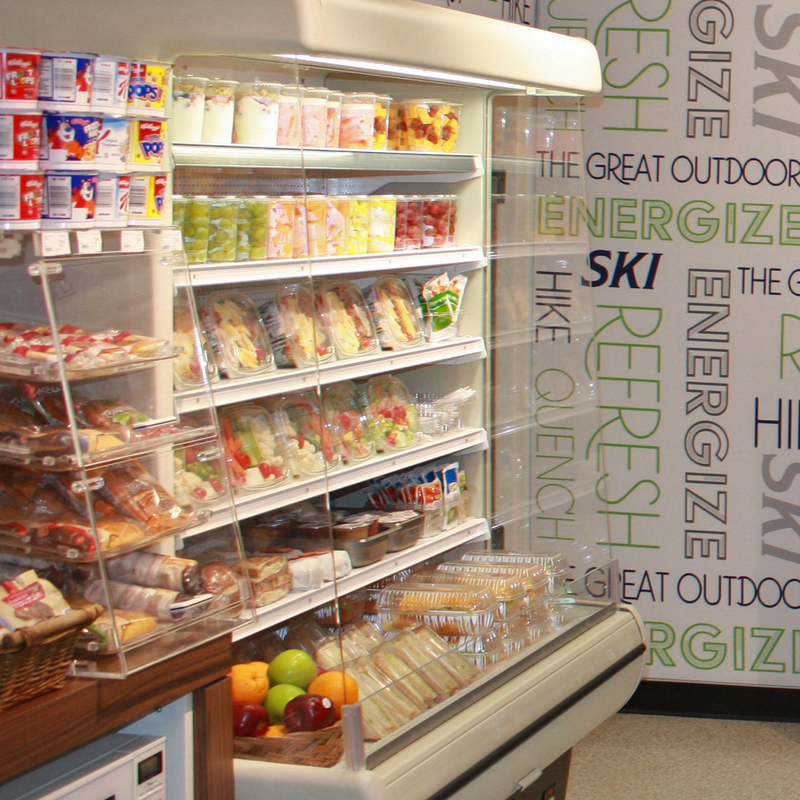 Located at the main entrance to Blue Mountain Village, our convenient, local fresh market is stocked with name brand groceries, Grab & Go meals, frozen entrées, snacks and confections, tobacco products, Ontario Lottery Games and much more. 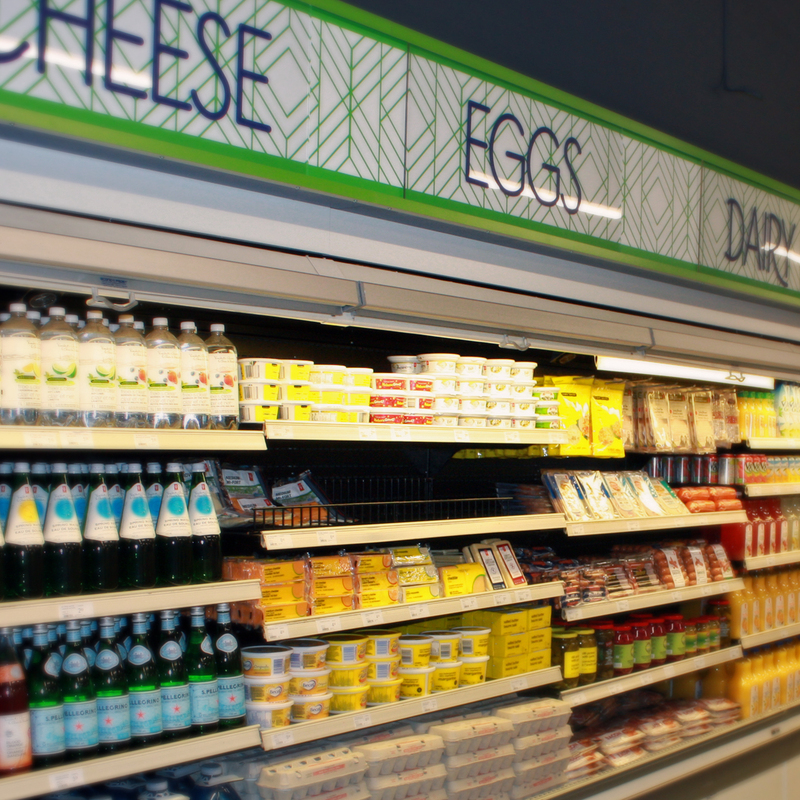 Our fresh, new market features expanded counter and shelf space for more of your favourites. ©2019 Village Market at Blue Mountain. All rights reserved.